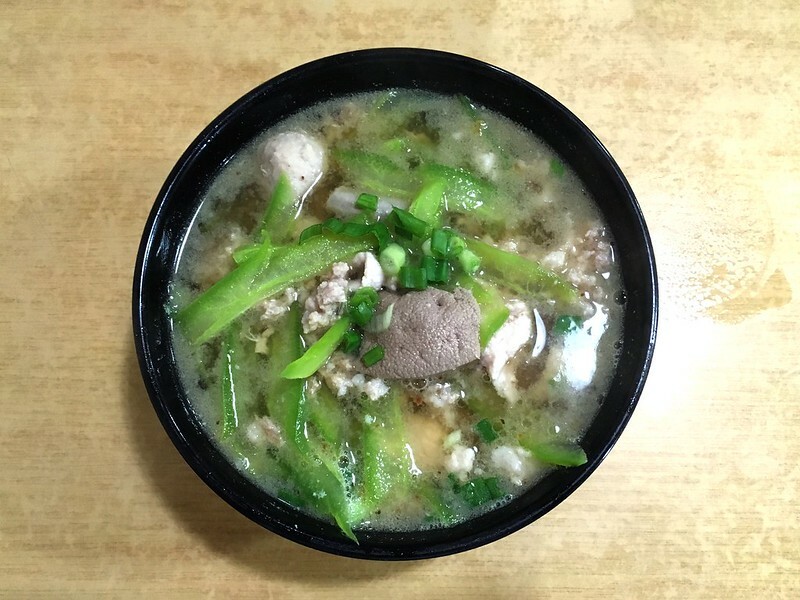 Had machi noodles with dad for breakfast before heading to FRIM (Forest Research Institute of Malaysia) to collect my samples for my final year project (FYP). Collecting my samples from FRIM is the main purpose of my short trip home this time. The sample that I need for my FYP is bamboo saw dust, specifically from Gigantochloa Scortechinii. My awesome dad drove me to FRIM. I made an appointment with Mr Amir Saaiffudin B Kassim, one of the bamboo experts in FRIM at 11am, but I arrived early and had to wait a little. My FYP supervisor was suppose to come with me to FRIM but last minute she couldn’t make it. I didn’t want to waste any time so I decided to come alone. I met with a few of the other FRIM staffs working with Mr Amir, there was another Mr Amir, and an Abang Zam. There were also another 2 guys that helped me but I forgot their names (opps). They were the nicest people! I initially had a bad impression on FRIM because the receptionist who took my call when I tried to find out who was in charge of bamboos was really impatient and grumpy. But Mr Amir and is staff were the best. I even got to ride in a FRIM vehicle! They said that I was really lucky because not every student gets to ride in a FRIM vehicle. Yay me! 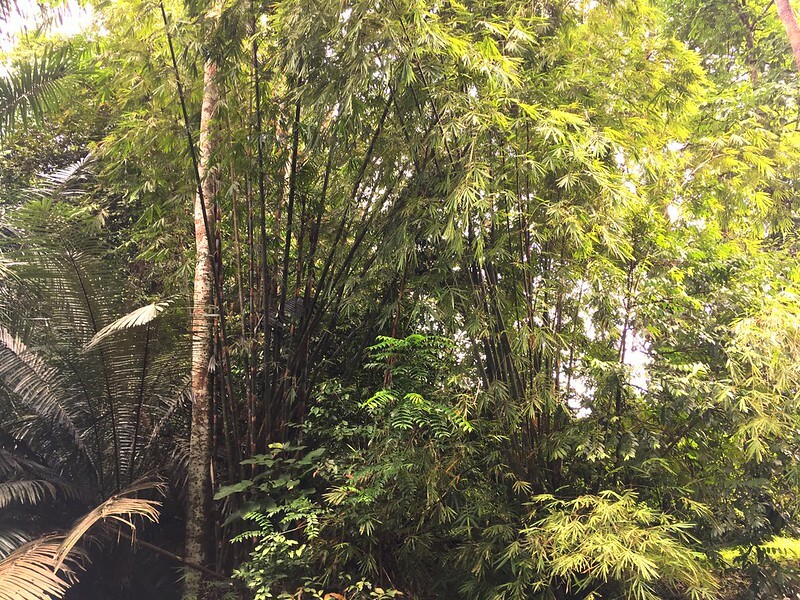 We drove off and stopped at the nearest bamboo plants from where we came, just by the road side. The second Mr Amir even taught me how to identify this particular species of bamboo! 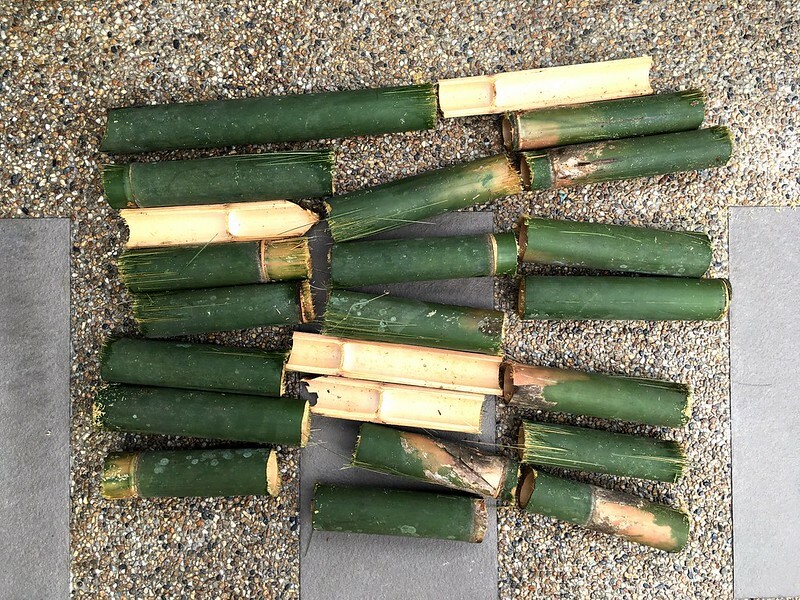 If you notice between the sections of the bamboo, the part/thing connecting the sections are “V” shaped. If you get what I mean. Only Gigantochloa Scortechinii has this characteristic. My FYP supervisor told me to get about 5 kg of bamboo. 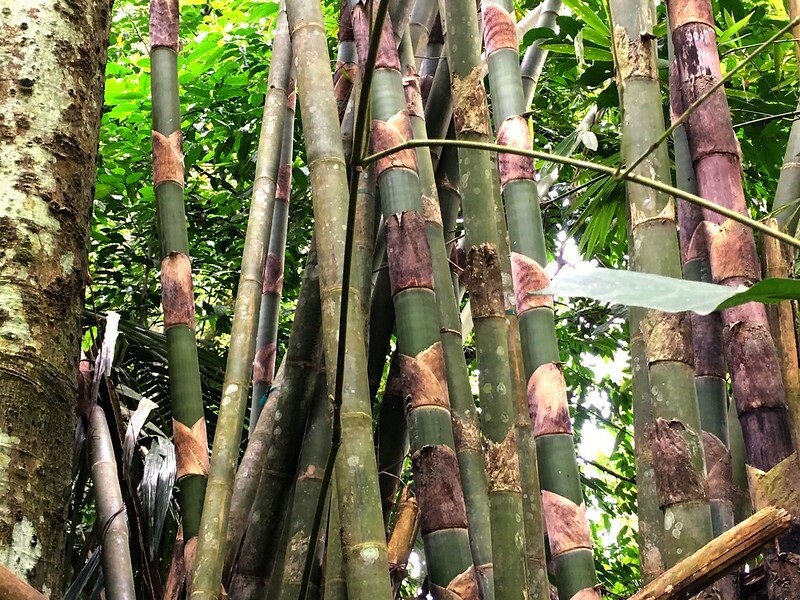 Mr Amir told me that one stalk of bamboo is about 10 kg and so I would need about half a bamboo. This is Mr Amir and his staffs. 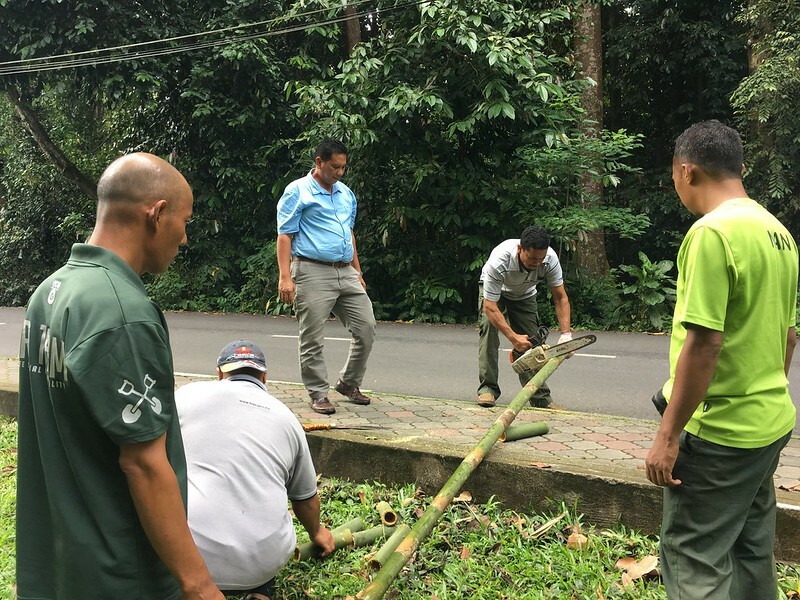 Mr Amir is the one in blue shirt, second Mr Amir is the one chainsawing the bamboo and Abang Zam is the one packing it into a garbage bag for me. All I did was take pictures. Haha. Mr Amir was really kind and kept asking me to take pictures for my report writing in the future. Then they sent me back to my dad’s. They were the most helpful bunch of FRIM, at least to me. I learnt a lot and am so grateful for their time and experience. Thank you so much Mr Amir and his staff. I really appreciate it. Also, I noticed that there were a few arboretums in FRIM! I have never heard of the word arboretum until I went for my student exchange in University of Guelph. UofG has one of the most beautiful arboretum I have ever explored. Maybe one day I’ll go explore the arboretums in FRIM. Did you know that you have to pay an entrance fee to enter FRIM? Well dad and I entered for free and I even got to ride in a FRIM vehicle. Score! After FRIM we headed home. Few months ago when I asked my FYP supervisor if I should take fresh bamboo, she said yes. But today when I asked again, she said dried bamboo is easier. Since I already told Mr Amir in advance that I wanted fresh bamboo, I just went ahead, I didn’t want to change the plan. On a good note, I had a great time at FRIM today. 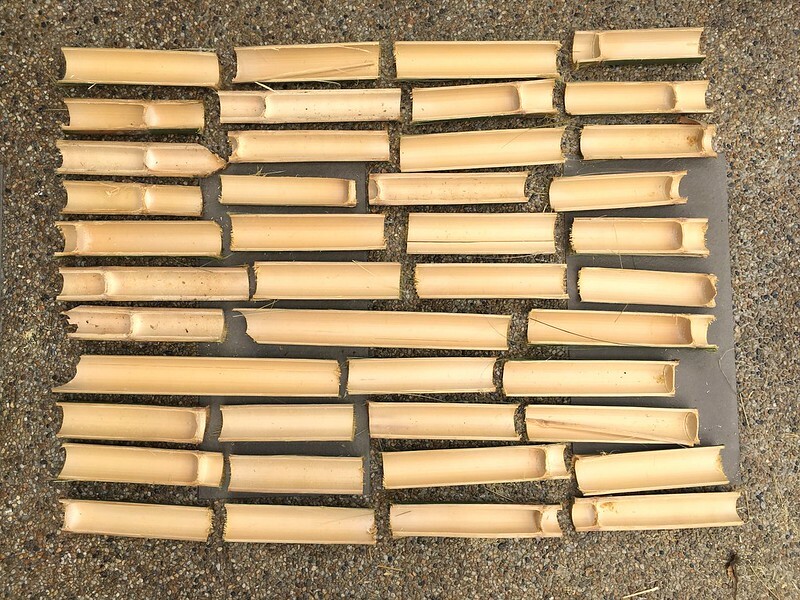 If I were to collect dried bamboos, it wouldn’t have be as fun and informative. Since my bamboos were fresh, I had to sun dry them. I further split them in halves hoping that it increased the surface area and that it will dry quicker.